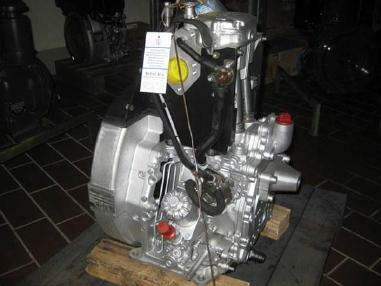 Do you want to buy a new or used Engine Part? 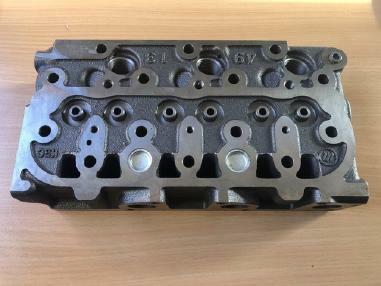 Then place a search request for Engine Parts as a registered user. 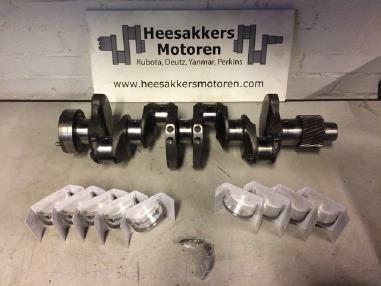 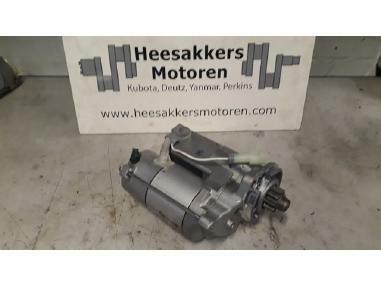 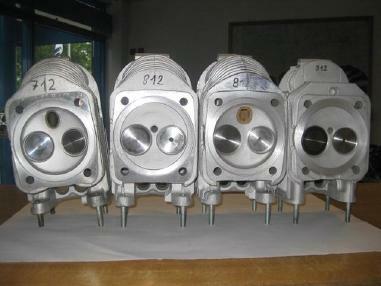 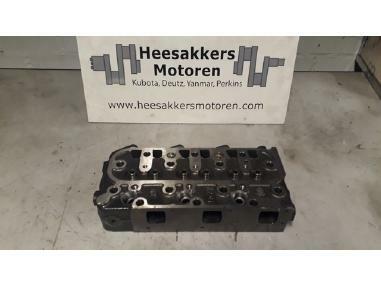 Engine parts for sale on Machinerypark, the international online marketplace where you’ll find the best brands as Cummins, Caterpillar, Bosch and Iveco Find the offer you like and contact the seller directly. 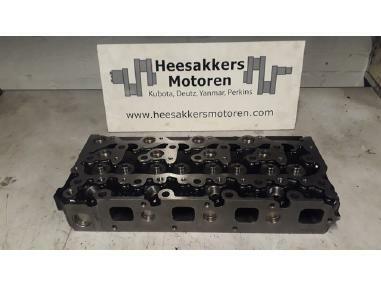 On our marketplace you’ll always find the email address and the phone number of the advertiser, so that you can discuss with him price and conditions of the used engine parts that you like. 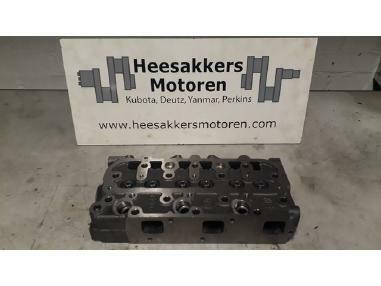 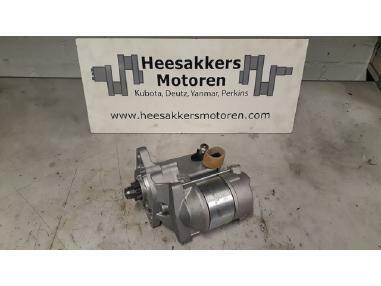 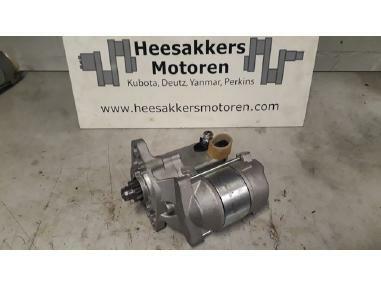 We have many used engine parts offers, so Machinerypark allows you to save time and find the best one for you, providing you fast and smart filters that will grant you to find only the ads more suited for your needs. 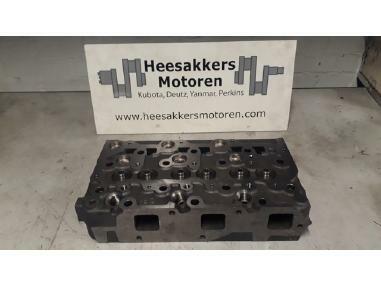 You can filter our engine parts for sale Volvo, MAN, IHC and Mercedes Benz by model, year of construction, price and manufacturer.